For Thanksgiving, how about giving a thank you to someone who is really awesome? Give kudos with cupcakes! Make a donation to United Way in honor of someone you want to give thanks to or simply recognize for their awesomeness. Recipients will receive a card and a coupon to redeem for a delicious cupcake from Kim’s Kakery, Bakery & Cafe. Pay with Credit card by clicking this link, which can also be found on My UIndy. Credit card sales are open now and will continue through Friday, November 2, 2018. Monday, October 29th between 11 a.m. and 1 p.m.
Tuesday, October 30th between 11 a.m. and 1 p.m.
Wednesday, October 31st between 11 a.m. and 1 p.m.
Thursday, November 1st between 11 a.m. and 1 p.m.
Friday, November 2nd between 11 a.m. and 1 p.m. If you order online through Marketplace, you will pick up your cupcake coupons at these tables on the dates and times listed above (10/29 – 11/02 between 11a.m. – 1p.m.) and be in charge of delivery to your recipients. 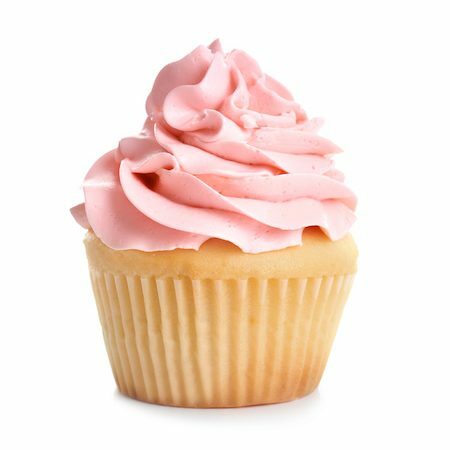 Cupcakes will be available for pick-up on Thursday, November 15th between 11 a.m.–2 p.m.
Cupcakes must be picked up on November 15th—no rain checks! Thanks for supporting UIndy’s United Way campaign!